Proprietary organic whole food and herb blends targeting energy production, stress management, cardiovascular support and inflammation modulation. 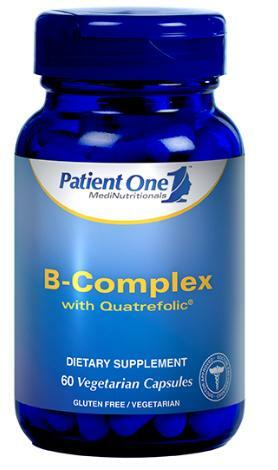 The B Vitamin complex is made up of several B Vitamins that play unique roles in maintaining proper metabolic functioning. B Vitamins work well together to support heart health and nervous system health, and provide nourishment for stress of daily life. 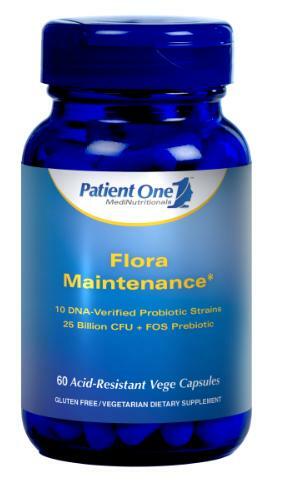 Flora Maintenance is a multi-strain probiotic that helps balance intestinal microflora which promotes digestive health. Helps to modulate the immune system and regulate inflammatory response. Also provides support for lactose intolerance. Calcium is the major mineral responsible for the health of the body’s bones and teeth. 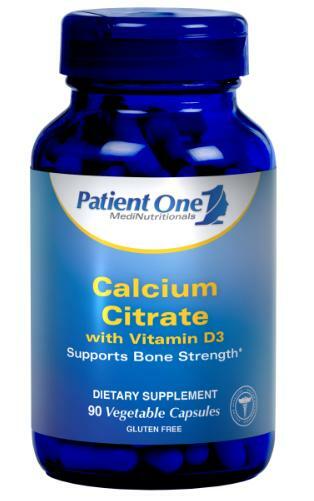 Calcium intake is critical to achieving peak bone mineralization. Vitamin D levels decline with age. 75% of Americans fail to reach recommended daily Vitamin D intake. Vitamin D optimizes bone mineral density and skeletal strength, supports immune function. By ordering these products through our site you will get a 15% discount below retail price, and free FedEx shipping. Orders can be called in, faxed or emailed as well. 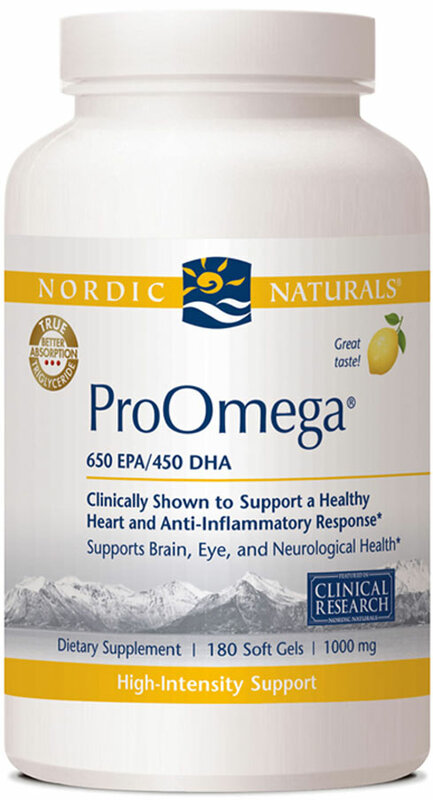 ProOmega is a high-intensity support for cardiovascular and neurological health. While also promoting key anti-inflammatory pathways. ProDHA 1000 provides high-intensity cognitive support. DHA is an essential nutrient for maintaining cellular fluidity, and supports memory, healhty vision, and emotional well-being. Gummies with great flavor and without the articifial coloring, flavoring, or preservatives. Research shows that vitmain D promotes the body’s absorption of calcium and phosphorous, minerals that are critical for bone health. Vitamin D also supports the immune system, and the hormones that regulate mood and sleep. ProOmega Blood Sugar combines concentrated Omega-3s EPA and DHA with two other important nutrients that play key roles in maintaining insulin action and glucose balance. Nordic CoQ10 Ubiquinol promotes cardiovascular health, supports energy production and neutralizes free radicals. Combined with the powerful protection of FloraFLO Lutein and zeaxanthin, ProDHA Eyes supports the body’s natural anti-inflammatory pathways, and helps alleviate many common symptoms of eye discomfort such as dryness, pain, and redness, while also protecting against damaging ultraviolet blue light. Easy to chew or swallow for children ages 5+ and suports learning and brain function. Chewable, pectin-based, multivitamin for children. 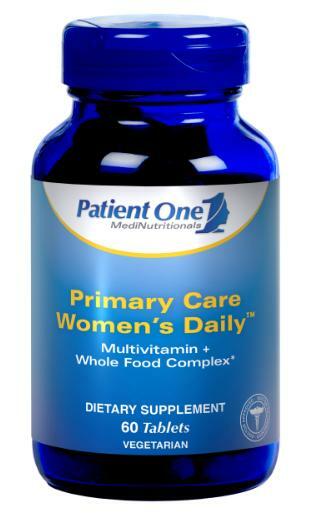 Provides 100% of the daily value of the most essential nutrients— including zinc and vitamins A, B, C, D3, and E. No artificial coloring, flavorings, or preservatives. Gelatin FREE, Allergen FREE. No artificial flavorings, colorings, or preservatives. Gluten, yeast and milk derivative free. Easy to chew. Supports the proper development of the brain, eyes, and nervous and immune systems in babies 5–35 lbs. We recommend the following supports and pillows. Please call our office to see which product would be right for you. Please call our office to see if this product is right for you. The 4 fl oz Biofreeze gel tube with hands-free applicator allows the user to apply the gel either hands-free or hands-on. The delicate sponge applicator is perfect for even application of Biofreeze on sore joints, especially smaller joints like the knuckles.